Are You Haunted By These Scary AC Noises? 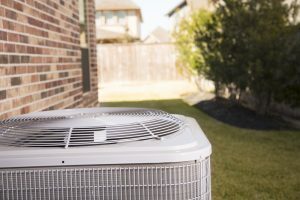 Though temperatures have begun to cool off some for the fall season, you’re likely still using your air conditioner on a fairly regular basis. And since we all know heat waves can hit even in the dead of winter, you want to do everything you can to ensure that your cooling system is ready to handle whatever comes its way. 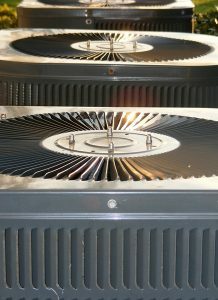 This means scheduling routine maintenance, but also being vigilant about check for signs that your system needs Destin, FL air conditioning repair services. Posted in Air Conditioning | Comments Off on Are You Haunted By These Scary AC Noises? Hurrah, summer is almost over! Alright, so maybe that doesn’t mean much for those of us in Northwest Florida. In fact, it means we have to do our due diligence even more than other parts of the country to ensure that our air conditioning systems are in good condition year-round, to supply us with efficient and effective cooling.